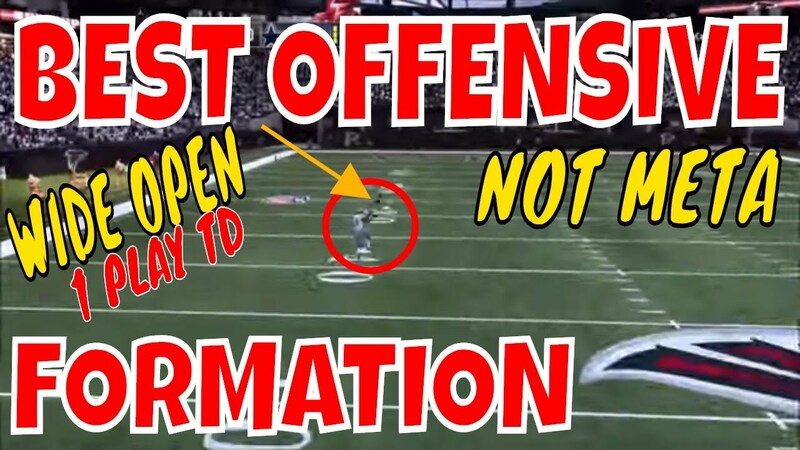 HOW TO STOP ALL SHOTGUN RUNS IN MADDEN 19. WE GO OVER HOW TO STOP THE INSIDE ZONE. 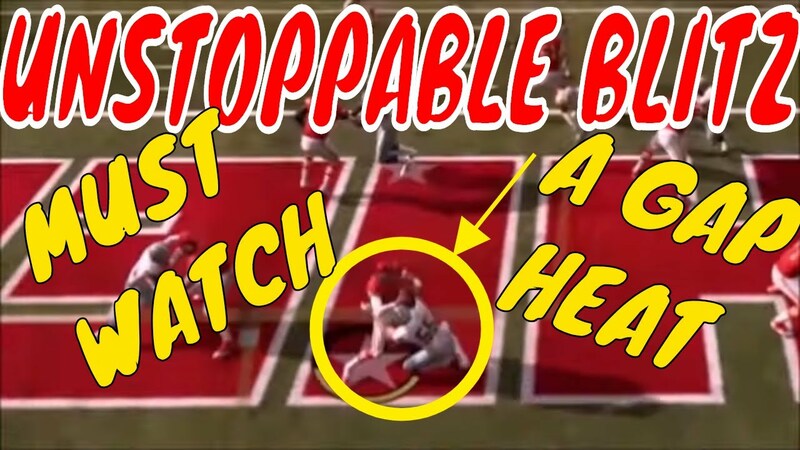 HOW TO STOP HB BASE IN THE BACKFIELD. WE SHOW YOU HOW TO STOP 01 TRAP BEFORE IT EVEN GETS STARTED. 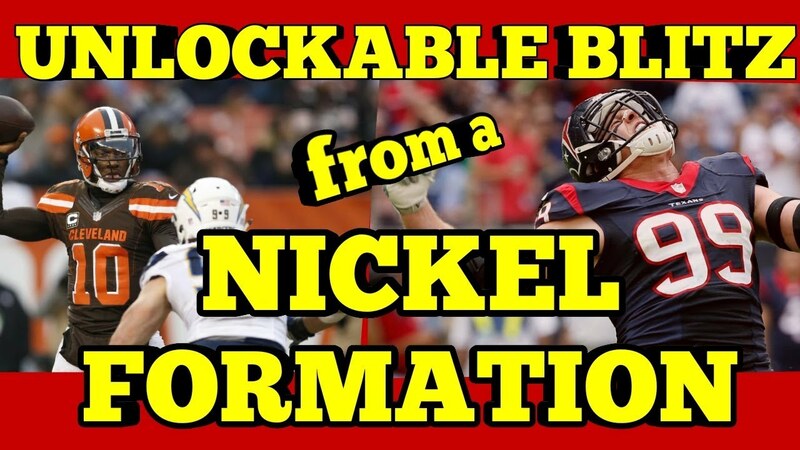 WE SHOW YOU HOW TO STOP ALL SHOTGUN RUNNING PLAYS FROM THE BIG NICKEL OVER G FORMATION. I HAVE GAMEPLAY OF THIS PLAY WORKING AGAINST ALL INSIDE RUNNING PLAYS AFTER WE GO OVER THE SET UPS SO WATCH THE ENTIRE VIDEO. YOU WILL SEE THIS PLAY WORK AGAINST OTHER RUNS UP THE MIDDLE AS WELL IN THAT GAMEPLAY. WHATS GOOD ABOUT THIS INSIDE RUN STOPPER IS THAT IF YOUR OPPONENT PASSES THE BALL, THIS PLAY CAN BE A GOOD BLITZ. THIS BIG NICKEL OVER G FORMATION IS STILL GOOD AFTER E A TRIED TO KILL THIS FORMATION WITH THAT LAST PATCH. LET ME KNOW WHAT YOU THINK.